The bursary has combined my interest in the films of Powell and Pressburger, known as The Archers and photographer Fred Daniels (1892-1959). 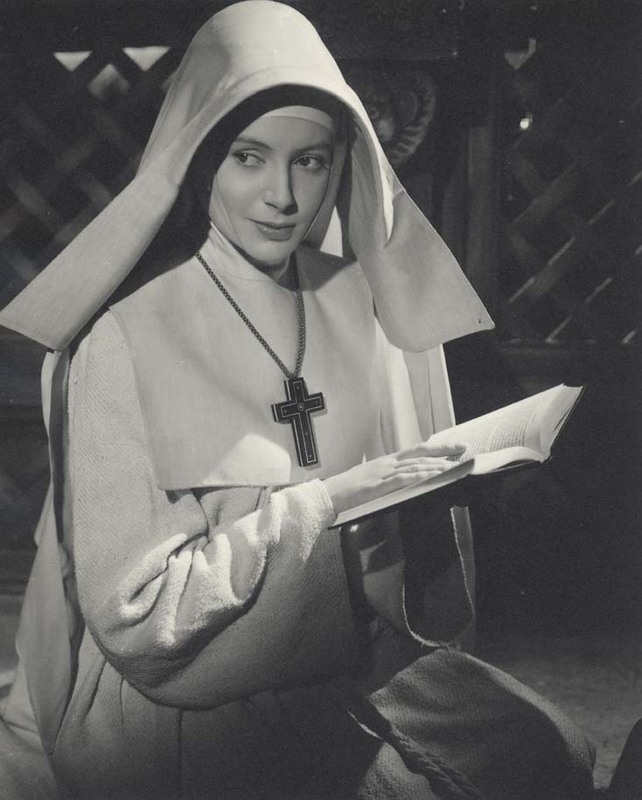 Daniels worked consistently with Powell and Pressburger at the peak of their career as a portrait photographer. He was given exclusive access in order to promote their films. The Archers are widely recognised as being one of the most creative and flamboyant film partnerships in the history of British cinema. The Daniels legacy and the remainder of his work are preserved by his son. The bursary has enabled me to research Daniels’ career during the 1930s and 40s, including a visit to his Estate to talk openly about his career as a stills photographer. I discovered that there is no diary or biography of his life so I carefully pieced his life and work together with Ewa Reeves and Twarda Sztuka Foundation in Warsaw. This year I hope to present my findings to professionals and curators and to an audience who share a passion for Powell and Pressburger.